Every 33 seconds, an American dies of heart disease. That’s nearly a million of us a year. Heart disease is more likely to kill you than cancer, respiratory diseases, or car accidents. And, counter to popular opinion, heart attacks kill even more women than men. To take a proactive approach to your own heart health, it’s important to retain normal cholesterol levels. The National Institutes of Health and the American Heart Association say that half of all American adults may have elevated cholesterol (200mg/dL or higher).1 Elevated blood cholesterol doubles the risk of heart disease. The best way to maintain heart health is to take a proactive approach by eating a heart-healthy diet, exercising on a regular basis, and retaining normal cholesterol levels. 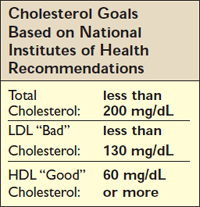 WHO WILL BENEFIT FROM CHOLESTEROL REGULATION COMPLEX*? HOW SHOULD CHOLESTEROL REGULATION COMPLEX* BE USED? The recommended serving of Cholesterol Regulation Complex* for adult men, women, and young adults (ages 12 and up) is six tablets per day in divided doses. These can be spaced to suit individual convenience. For example, take two each with breakfast, lunch, and dinner, or three with lunch and three with dinner. If pregnant or nursing, ask a health care professional. WHAT’S IN CHOLESTEROL REGULATION COMPLEX*? ■ In vitro studies have shown N-acetylcysteine to be a strong inhibitor of LDL oxidation. 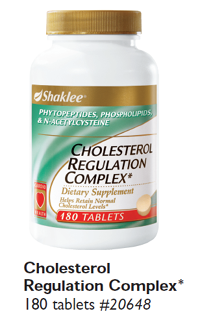 WHY CHOOSE SHAKLEE CHOLESTEROL REGULATION COMPLEX*? Complex is a unique blend of natural ingredients that helps retain normal cholesterol levels and also increases HDL “good” cholesterol levels by up to 37% within three months. It helps inhibit absorption of dietary cholesterol and does not interrupt coenzyme Q10 production. This entry was posted in Nutrition, Products, Supplements, Vitamin Supplements and tagged cholesterol, cholesterol regulation complex on August 21, 2010 by Tom Leonard. Can I take Shaklee’s Cholesterol Regulation Complex & Cholesterol Reduction Supplement or are they the same thing? Tom: Good question. 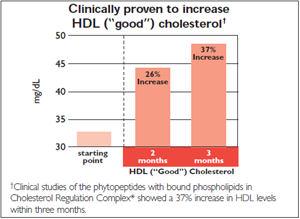 Cholesterol Reduction has replaced Cholesterol Regulation. I like what you have to say about this problem. Maybe Shakllee can help me out. Yes, there is not a problem using Shaklee Cholesterol Regulation Complex with any weight loss products. 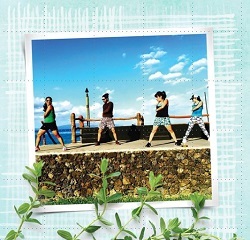 What weight loss programs are you currently using?